When you travel in the Northeast of the United States, it’s hard not to stumble upon this long, gangly chili. Italian long hot peppers (a.k.a. long hot peppers, or simply Italian long hots) are now growing in popularity in many regions, but cities like Philadelphia and New York have a special bond. And there’s a lot to love. Italian long hots have only the slightest of sizzles to go along with a delicious sweet pepper flavor profile. They are a favorite fried or roasted as a side, and often placed on hoagies and other sandwiches to add zest to the meal. How hot are Italian long hot peppers? Put it this way, they are closer to bell pepper territory than that of a jalapeño. With a Scoville heat range of 100 to 1,000 SHU, long hots have very little heat – at least 3 times milder than a jalapeño and up to 80 times milder, depending on the peppers measured. 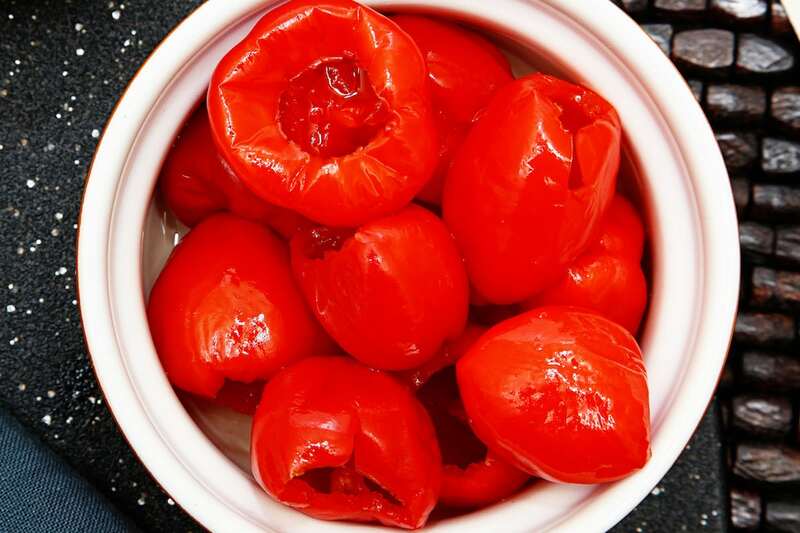 They are on par with cubanelle peppers and pepperoncini, but they can double the heat of the latter. What do Italian long hots look like? These hot peppers have a distinctive look. They are long (about 6 to 8 inches), super-thin, slightly wrinkled, and often full of curves. “Gangly” is a good term for it, as their shape can look plain awkward at times. They age, like other peppers, from green to red and take on spotted hues in-between. So long hots taste like sweet peppers? They do. They share much in common with cubanelles, actually. Both have a flavor profile like a sweeter, more complex bell pepper. This and the mild heat are two of the main reasons why these chilies are so popular. 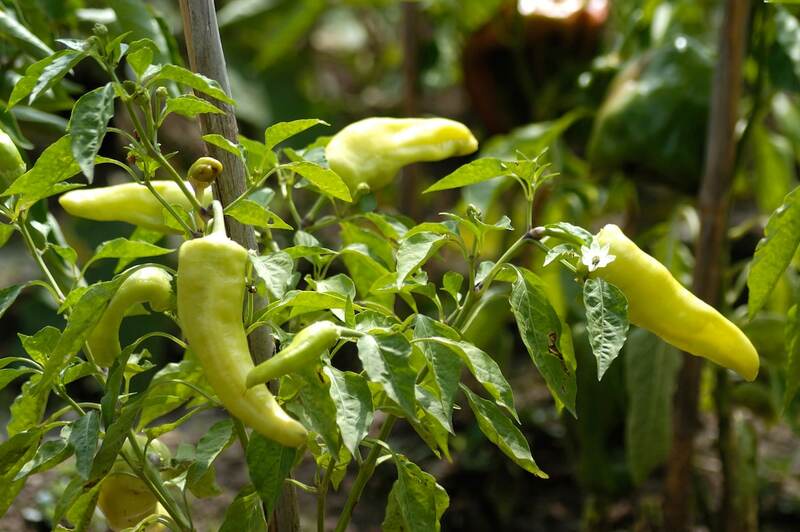 The third reason is the thin walls of these chilies which make them exceptional frying peppers. Slightly charring these chilies brings out a smoky sweetness that’s just impossible not to love. How can you use Italian long hots? Fried or roasted is the way to approach these chilies, and there are many delicious recipes out there to bring out the best of Italian long hots. They are delicious as an appetizer or side, slightly charred with olive oil and salt. Or use them on hoagies or sandwiches (very popular in the Northeast) to add some extra oomph to the sandwich’s flavor. Try them fresh, too, in a chopped salad instead of that bell pepper. Those thin walls, along with the lean shape, do limit this chili for stuffing. Long hots have limited cavity space, and the walls (perfectly malleable for frying) easily break on stuffing. Where can you buy Italian long hot peppers? 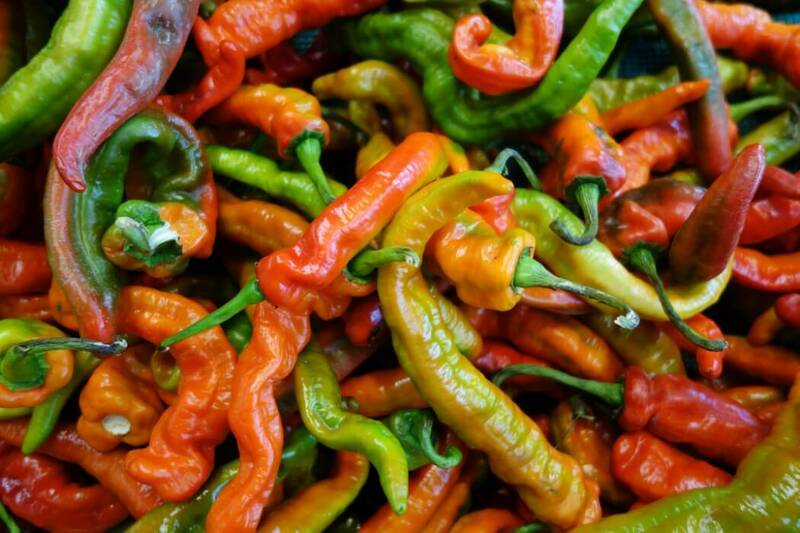 The Northeast United States is a hot spot for these chilies. There, they are easily found at grocery stores and farmer’s markets. But other regions readily have these chilies available fresh, too. You can often find fried long hot peppers jarred in oil at your local grocer, and these are perfect for sandwiches. Jarred long hots can be purchased online as well. If you’re searching for seeds, check out Farmer Phil’s. 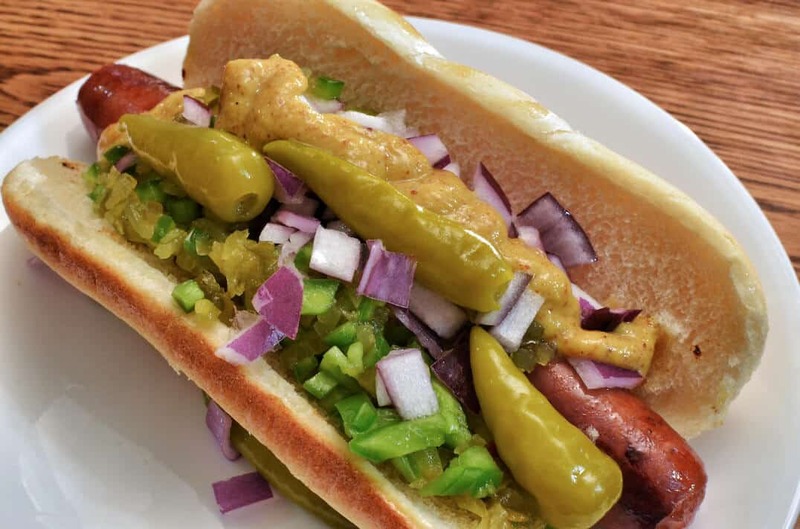 Italian long hots are the perfect example of don’t judge a book by its cover. They may look gangly, but their sweet simmering flavor is loved by millions. When you need a top frying pepper, do not skip them over. 10 Seeds Italian Pepperoncini Pepper Seeds - Capsicum Annuum - Great Pickling Pepper !